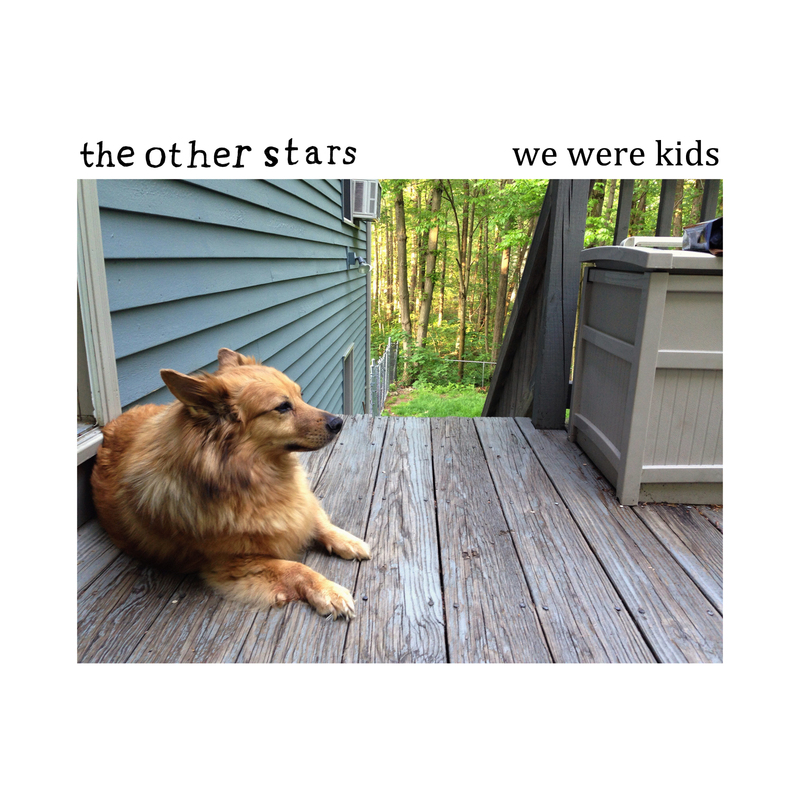 Blending modern indie rock with 90’s alternative while layering on top quirky, introspective lyrics - The Other Stars are a breath of fresh air for both new and old ears. Bird delivers a candor and honesty in his lyrical approach that keeps the listeners engaged. “I don't want to be your radio, tuning in to any station you might like that fits your selfish needs on winter nights, when you would call me on the phone to validate all of the stupid selfish reasons why your house is not a home.” Self evaluation in both the macro and micro sense bleed through on songs like “Green My Eyes” and “Very Okay” while songs like “Home Is Where You Make It” take on a sense of identity and where you belong in the world right now.